You know you love this booty and you want to see more of it! 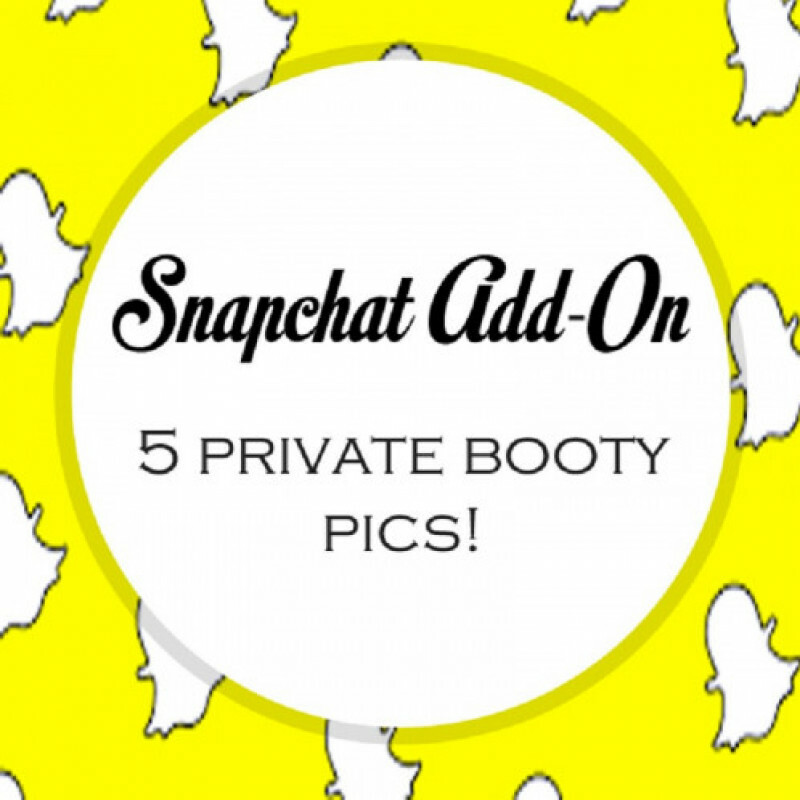 Get 5 exclusive booty pics sent just to you and you can screenshot them to save them forever! Obviously you need to be apart of my snapchat to get this deal!